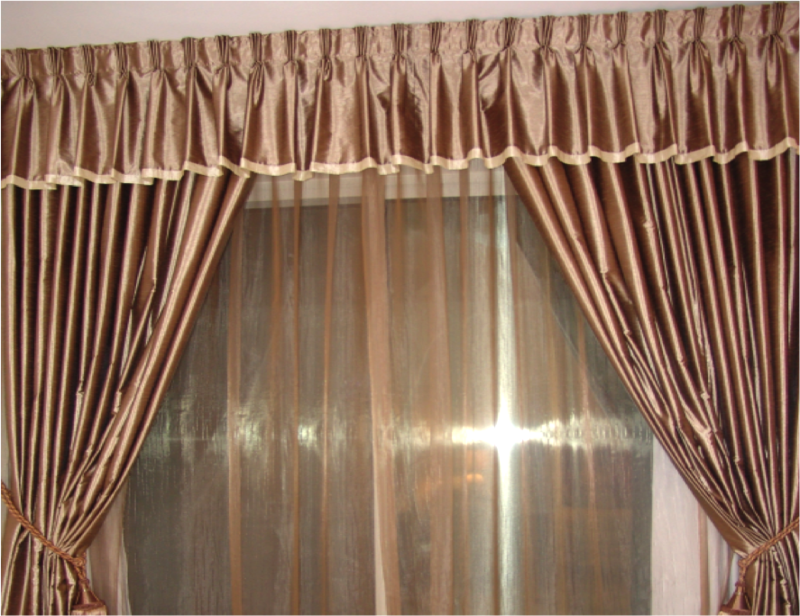 We have been busy supplying curtains and blind to a range of customers in Dubai and the UAE. We recently supplied curtains to a hotel project in Khorfakkan and were also involved in the Dubai airport Terminal 3 curtains. We get a lot of questions asking about the different styles of curtains we can supply so we thought we would highlight some of individual design elements that go in to making the perfect curtain. 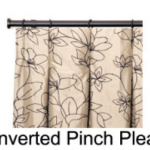 How the curtain fits to the rail is an important aspect and there are many different ways of doing this. 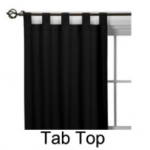 Tab tops, Rod pockets, Cartridge Pleats , Grommet tops, Goblet tops are just some of the types. See below. 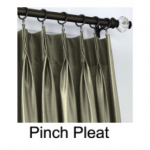 The type of pleat you use depends on the style you are trying to achieve. A box pleat will give a design a more formal look. 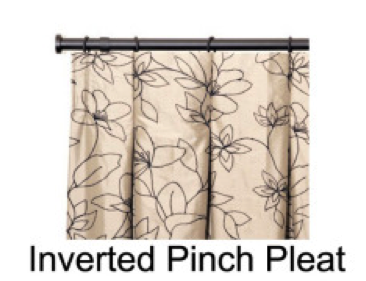 A Pinch Pleat will give the curtain a smart and relaxed heading. These can be in single, double and triple pinch styles. Pelmets as opposed to Pleats offer a border to formal curtains. Normally used to really frame the curtains and make a statement in a room. 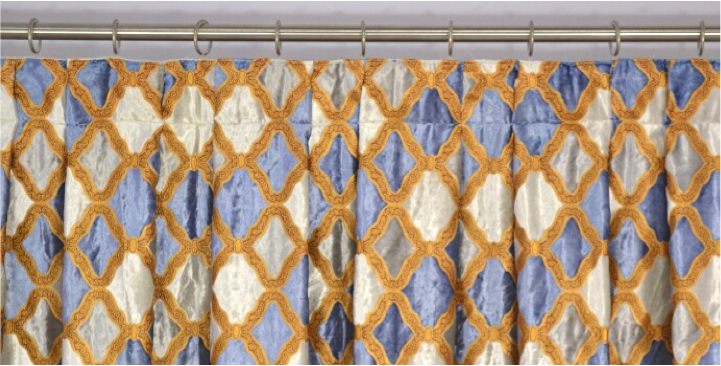 Sheer Curtains in various colours and styles also prove popular and again can be combined with various styles.. 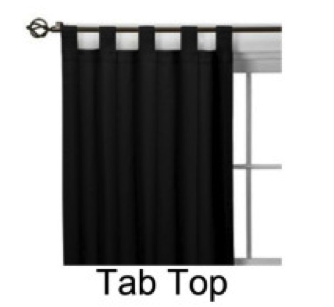 The sheer curtain below is mixed with pinch pleat curtains and a valance. Visit Everest to discuss your curtains and blind requirements.